Here in Manchester we’re incredibly lucky to have both MediaCityUK, on our doorstep in Salford, and an exciting tech scene. However, despite this wealth of opportunity, more needs to be done to make sure women are equally represented – especially in tech. How to make this happen was the topic of discussion at a recent BBC Women in Technology event. 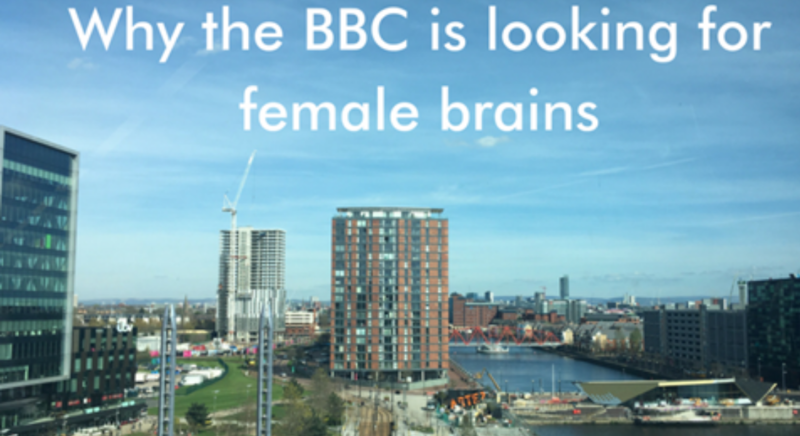 To properly serve its audience, the Beeb acknowledges that it needs more women in its digital teams. Christine Bellamy, head of product for knowledge and learning, wasn’t shy about voicing her desire to see more women in her workplace. She explained that, given that the BBC audience is split pretty evenly between men and women, it simply makes sense for the teams creating the products for this audience to also be split evenly. “If we don’t have females at the table making these products, we’re in trouble,” she said. It was pointed out that if the Bitesize revision platform, for example, was designed exclusively by men, then it’s quite possible it could become uninviting for 50% of its users. As we continue to build machines capable of thinking for themselves it is possible that they could learn to discriminate – and it’s important to teach them not to. 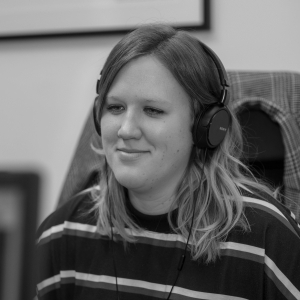 Rosie Campbell, a product technologist, took us on a whistle-stop tour of neural networks – the technology which is empowering computers to make complex and nuanced decisions. Whilst we often think of machines as being much more neutral than humans, Rosie explained that programmers can pass their own unconscious prejudices on to the computers they’re working on – resulting in algorithmic bias. So, for example, a machine which was programmed to sort through CVs and create a pool of best candidates might discriminate against women if the programme was designed to favour certain attributes. Having more diverse teams can help combat this – the more people from different walks of life and varying groups you work with, the more likely you are to create fair systems. It wasn’t just Rosie who mentioned tacking unconscious bias – this was a recurring theme throughout the event. Even those with the best intentions may harbour prejudice without realising and it’s important that we all work towards eradicating this in ourselves and in others.